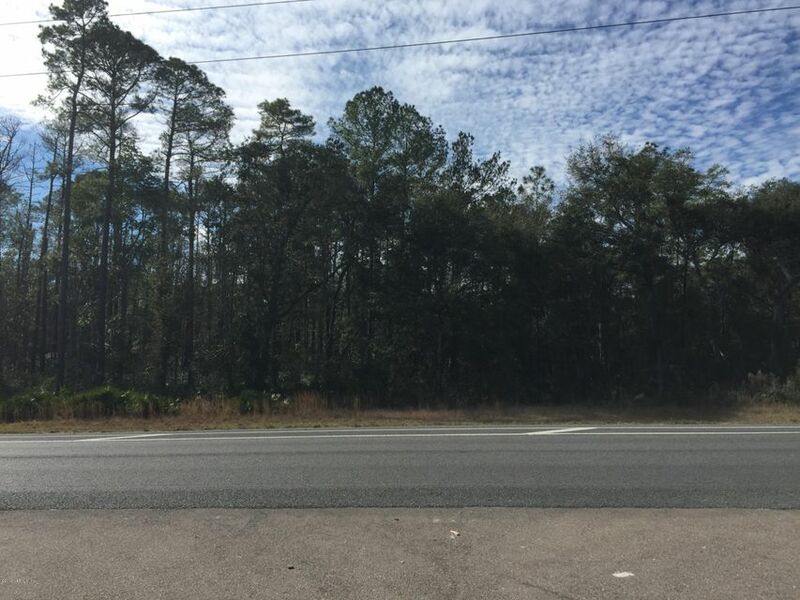 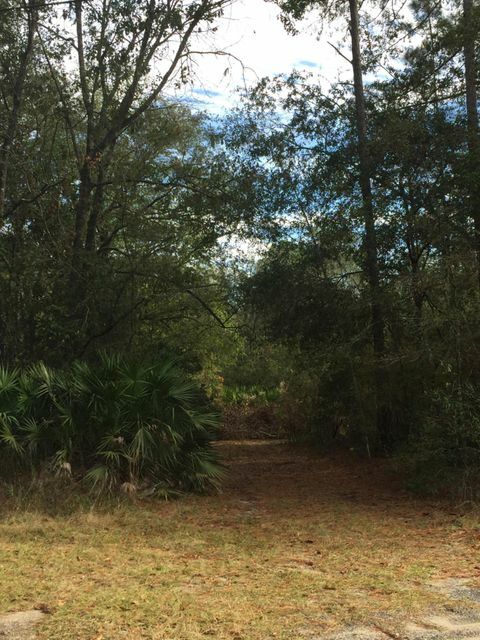 29.2 acres vacant land in South Middleburg, zoned BB Commercial. 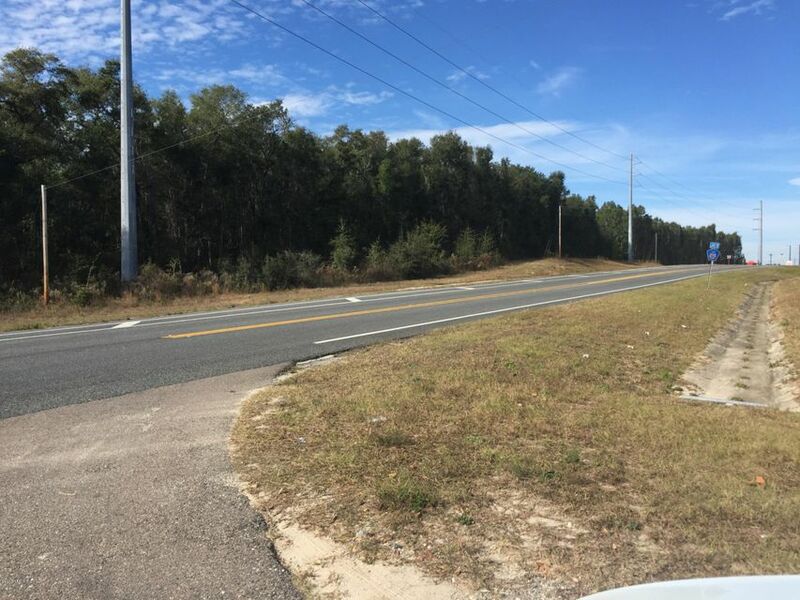 Approximately 1200 feet of frontage on Blanding Boulevard and 1000 feet of frontage on County Road 215. 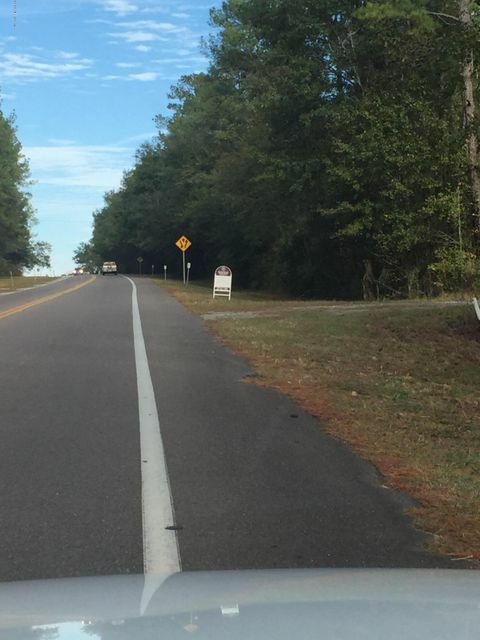 Just a few miles from Oakleaf town center, and near the new First Coast Expressway being built! 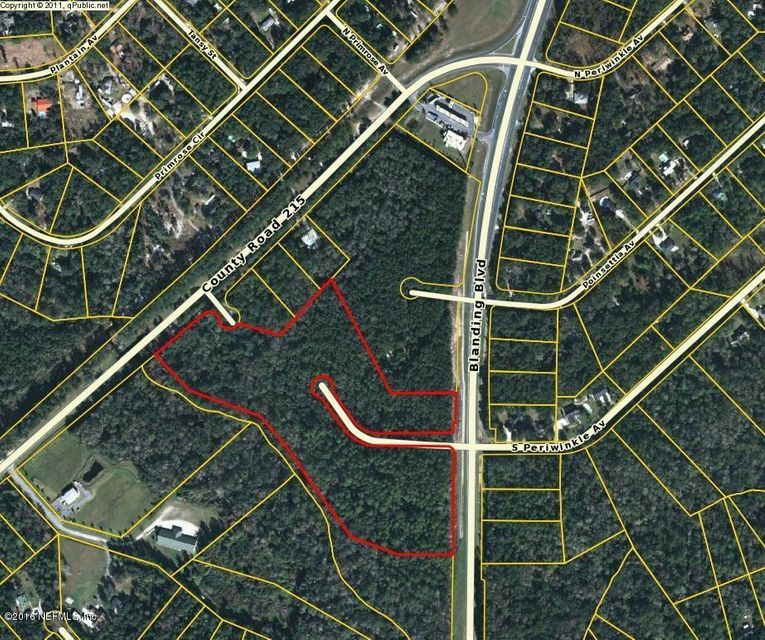 Property located adjacent to and across from new residential developments and new gas station on corner of 215 and Blanding.